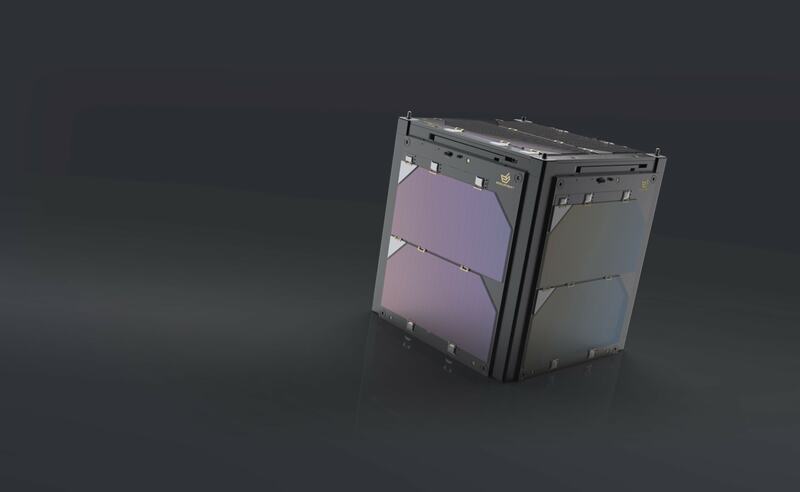 The specific objectives of the project are to develop and deploy a novel communication infrastructure – both on-board the satellites and on the ground, to provide unique capability for space to Earth communication at significantly lower cost to European industry, research and education sectors. The plan is to deploy a functioning satellite-to- ground communication infrastructure, opening unprecedented opportunity to download, upload and transmit vast amount of data (Terabytes per day) from space. To that end, EnduroSat has successfully designed, engineered and qualified advanced satellite communication modules compatible with the CubeSat Standard. The company also managed to deploy unique cutting-edge Ground Station in Bulgaria which was also major deliverable of the project. Starting February 2019, EnduroSat will offer to the European industry, access to space data through a unique infrastructure for communication and data transmission at price-level up to 50 times lower than the current market.